Reliable Communications for your Company! Radio, Telephone, and Data! We do it all! Does your office need another network port? Another Phone? Security Cameras? Network Equipment? We can install nearly any solution you need! We keep an eye on your equipment! 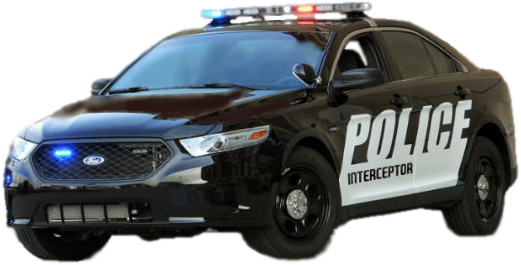 Is your police vehicle visible enough? Has your siren failed you? 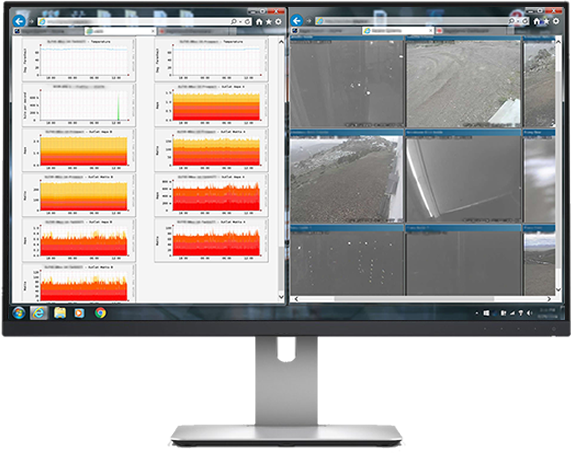 Radio solutions for all systems! Eagle Communications strives to provide you solutions to all of your communications needs. We have extensive experience in radio system design, installation, service, and maintenance. 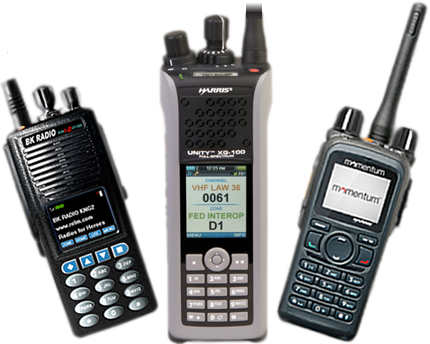 Your business/professional two-way radio equipment will be maintained on the same level as our public-safety clients. Your system's quality and reliability are our priorities! Our staff has extensive experience in the installation of multiple forms of premise wiring. Cat5 - easy. Cat6 - cake. Coax - a breeze. All wiring is completed to applicable standards. All connections are tested. Satisfaction is our goal! Our staff has worked on a number of telecommunications equipment. 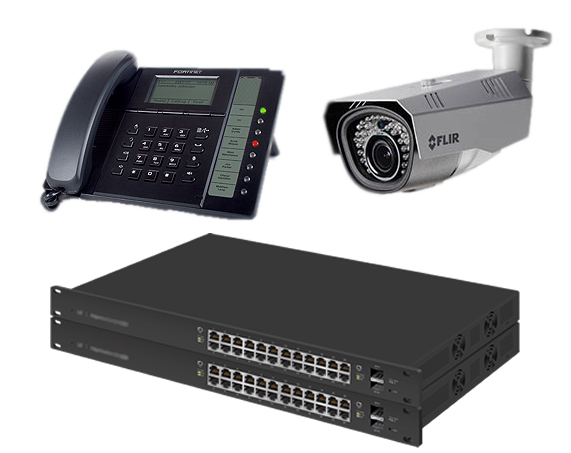 We are retailers for FortiVoice IP phone systems, as well as Panasonic digital phone systems. We also have experience in maintaining legacy systems, including Vodavi Starplus STS, Avaya, Mitel, Nortel, and others! Though, as with any technology, there are limits. We may not be able to support systems from before the year 2000. Eagle Communications has a booth at the Elko Mining Expo. We've moved up in the world, and now are closer to the Convention Center! Visit us at booth 540! Eagle Communications will be closed for Memorial Day. Our staff is ready to answer any question you can throw at us. Don't hesitate to ask the tough questions. We'll do our best to give you the right answer. Our trained staff is ready to provide you with a quality, reliable solution to your technological woes. Eagle Communications has upstanding business partnerships with nearly all leading radio equipment providers. We can provide you a solution tailored to your needs.